The State Hermitage was founded in 1764 by Catherine the Great. This place comprises of several building which houses more than three million pieces of art. 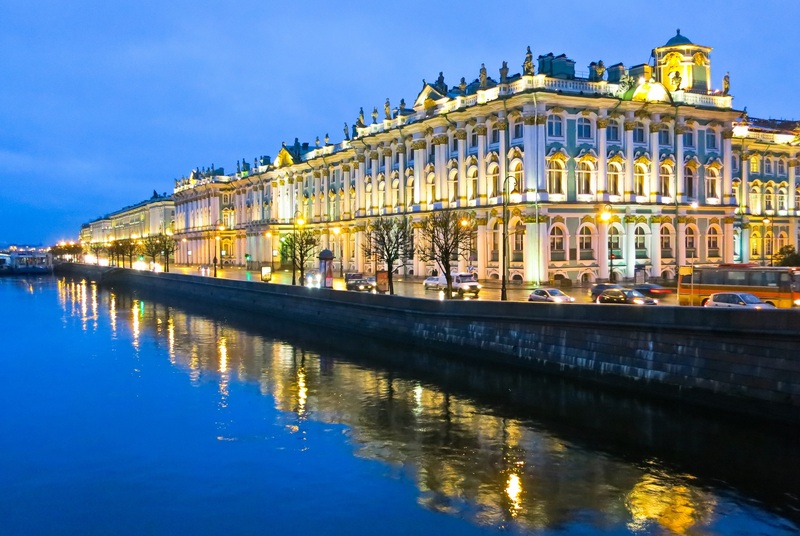 The main museum complex is located on the Palace Square comprise of the New Hermitage, Old Hermitage, Small Hermitage and a Winter Palace with 365 rooms, all constructed several decades ago mostly during the18th century. While you could spend several days touring all these places, my personal favorites were the Raphael Loggias and the Imperial staterooms. Peter and Paul Fortress is one of this city’s oldest structures, making it among the best attractions in St. Petersburg. 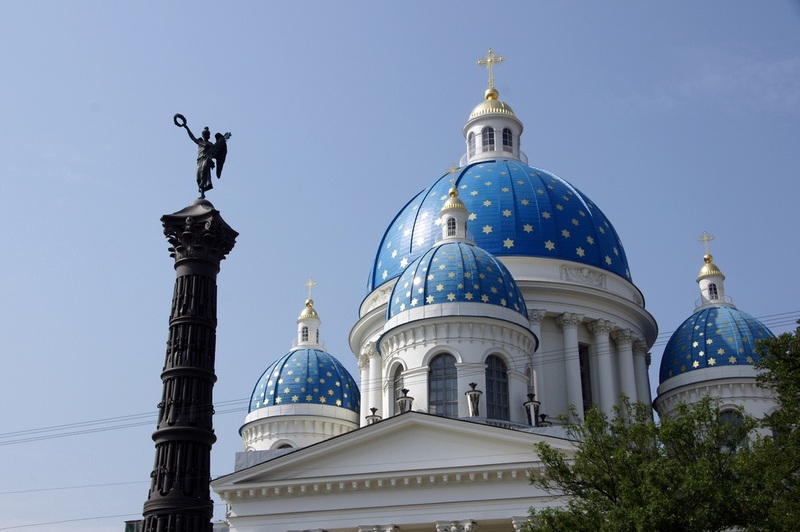 This structure was designed and built by Peter the Great himself in 1703. 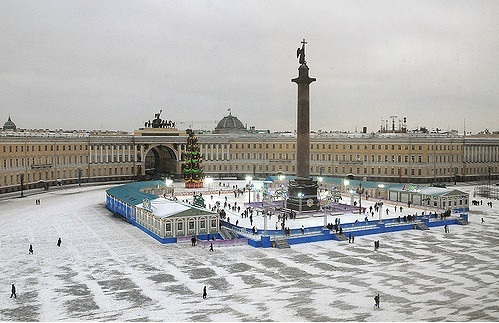 It is situated near the Neva River. The structure’s bell tower is the highest structure in the city providing a 360-degree breathtaking view around the city. Near this structure lies Trubetskoy Bastion Prison, which housed famous political prisoners through 1917. St. Isaac’s Cathedral is fully designed with a 300 feet gold-plated dome, yeah, definitely a lot of gold. Its entrance consists of massive bronze doors, gold lettering walls and colorful frescoes. It is one of the tallest churches in the world. You can climb the colonnade to have yet another 360 view of the city. You will also get a chance to enjoy the richly decorated interior and the enormity of this structure. Yusupov Palace is one of the official places of residence of Prince Felix Yusupov, one of the richest men Russia has ever seen and famous for the assassination of Gregori Rasputin. This beautiful mansion is superbly designed and offers a slightly more homely feeling compared to most royal palaces across the world. The palace receives thousands of visitors eager to learn a bit more Russian history every year. Tikhvin Cemetery is one of the more underrated attractions in St. Petersburg, as it is a strikingly amusing place that attracts not only the dead but also millions of travelers from across the world. The Cemetery was established in early 1823. It is one of the places where some of the most famous Russian politicians, authors, composers and other elite were buried. Make sure you book your room at the Corinthia Hotels.